It’s National Domestic Violence Awareness Month! Don’t stay silent. It’s time to speak up all month long. October is National Domestic Violence Awareness Month, which first began in 1981 by the National Coalition Against Domestic Violence as a Day of Unity to connect battered women’s advocates across the country. Domestic violence affects millions, both women and men, of every race, religion, culture and status. 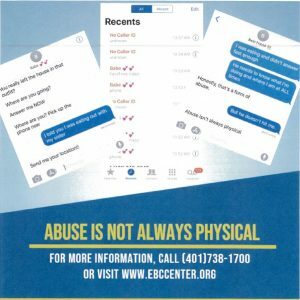 It’s not just punches and black eyes — it’s yelling, humiliation, stalking, manipulation, coercion, threats and isolation. It’s stealing a paycheck, keeping tabs online, non-stop texting, constant use the silent treatment, or calling someone stupid so often they believe it. Since the Violence Against Women Act passed in 1994, we’ve come a long way. This landmark legislation, led by then Senator Joe Biden, combined new provisions that hold offenders accountable and provide programs and services for victims. Between 1993 and 2010, the overall rate of domestic violence dropped nearly two-thirds and state laws have reformed to address issues such as dating abuse in the workplace, stalking, employment discrimination and more. Nearly three out of four Americans personally know someone who is or has been a victim of domestic violence. Now is time to take a stand. Support survivors and speak out against domestic violence all month long. If you need assistance or want to talk to someone about domestic violence, call 1-866-331-9474 to speak with a trained peer advocate. 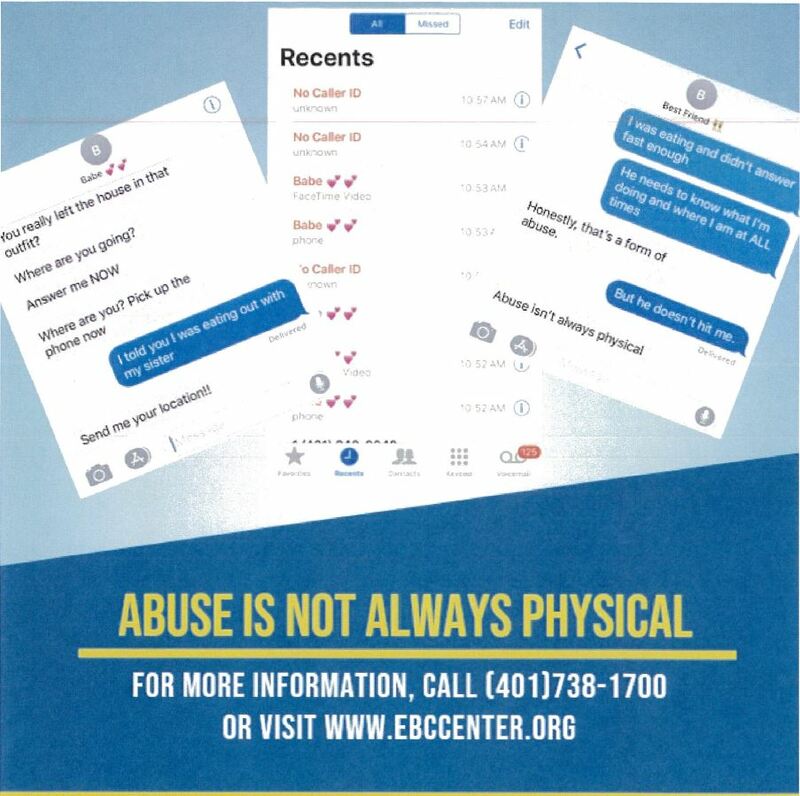 Or contact the North Providence Police Departments Domestic Violence Advocate Brandi Leach at 401-231-4533 Ext. 145 or via email at dvsa@northprovidenceri.gov.